Help Oppo - Modern Jaaaaag Reliability? 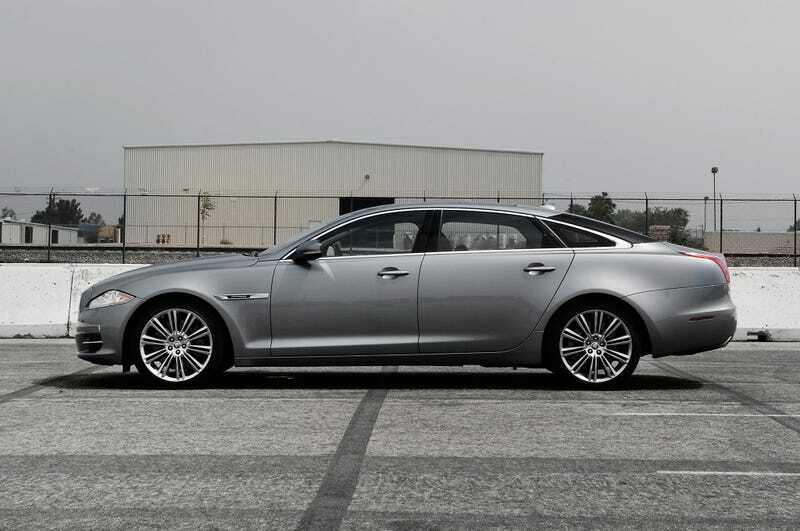 I’m toying with the idea of a late-model Jag XJ to replace my commuter. I see that the cars past warranty coverage have mostly depreciated to hell. Anyone have experience with these lavish cruise missiles? What’s the expected long-term reliability of the 3.0 Supercharged, the 5.0, and the rest of the car?